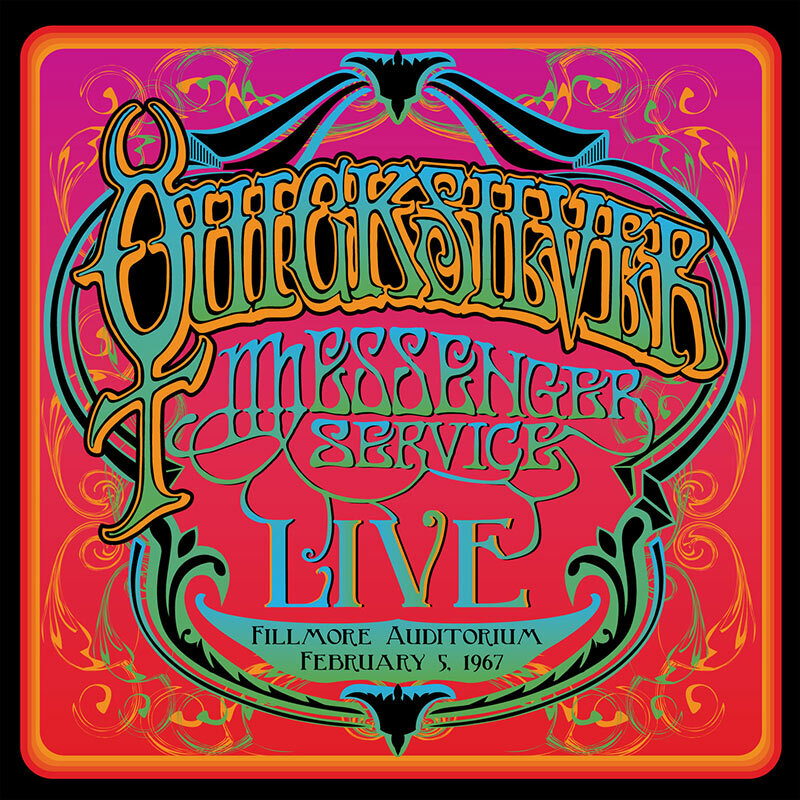 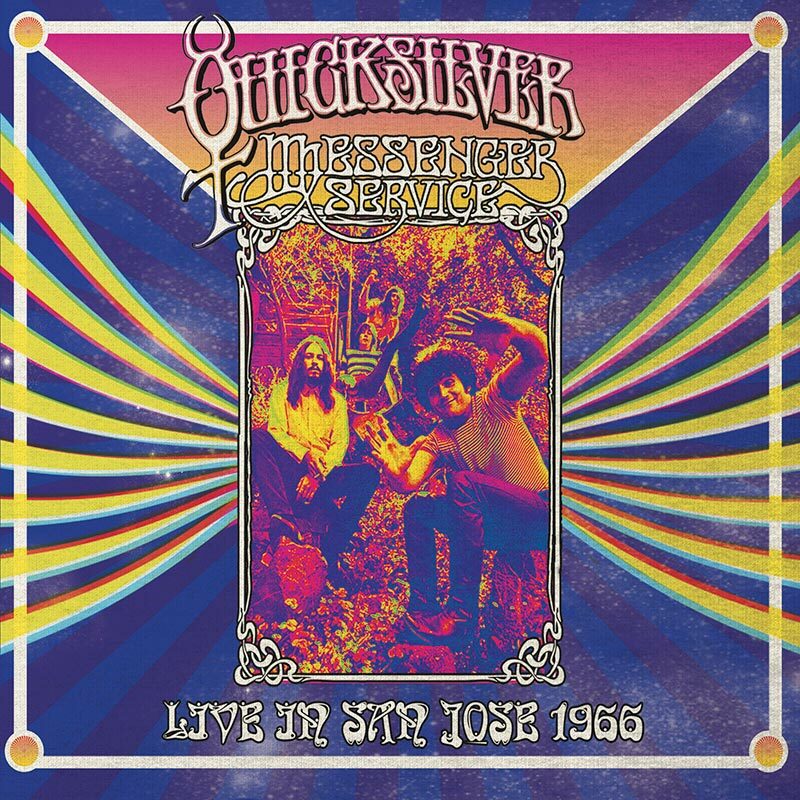 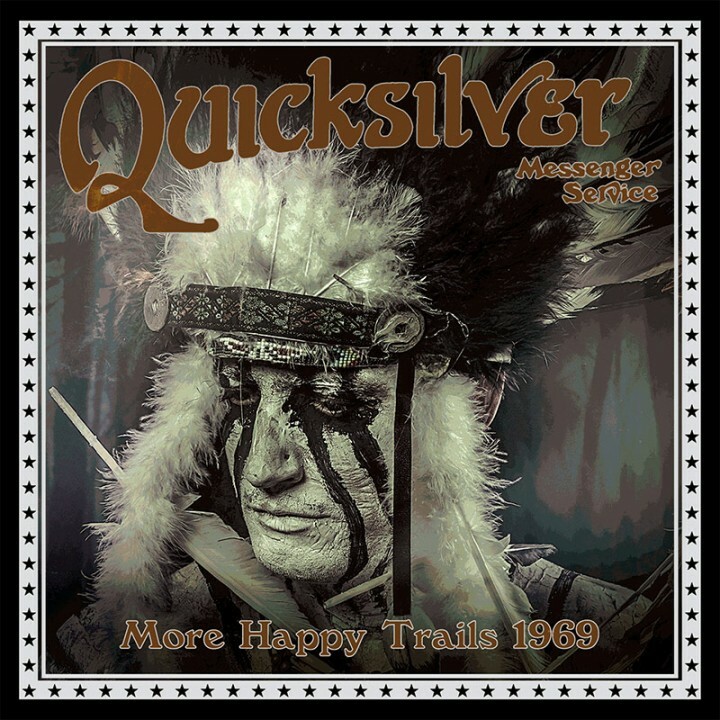 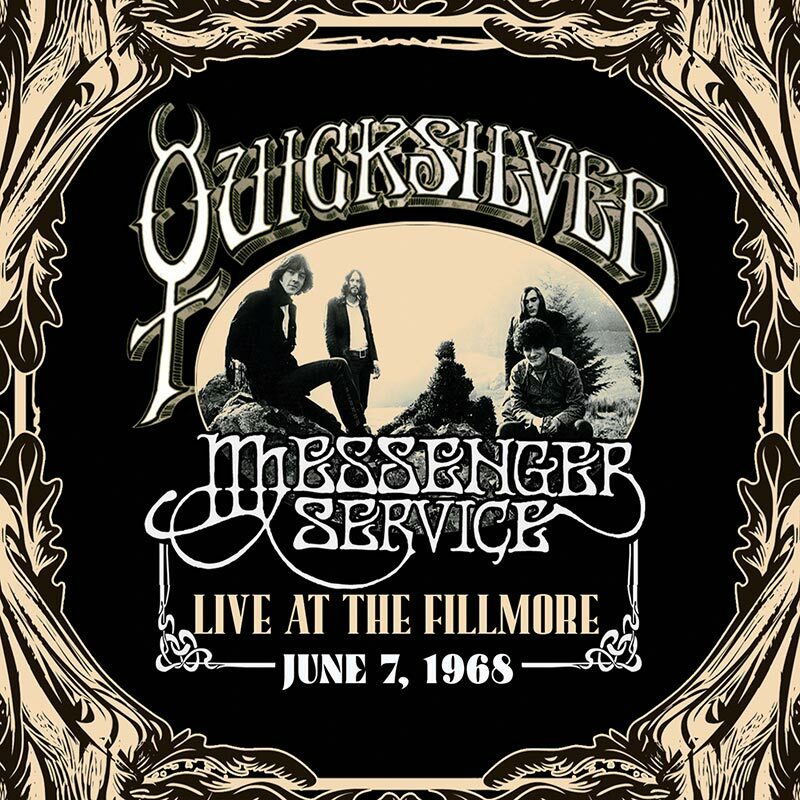 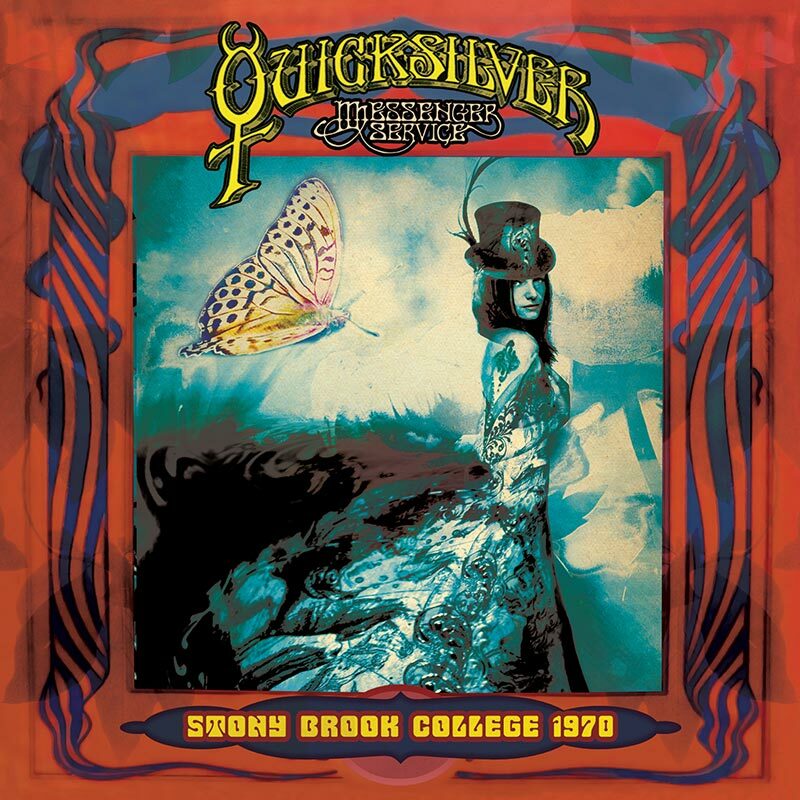 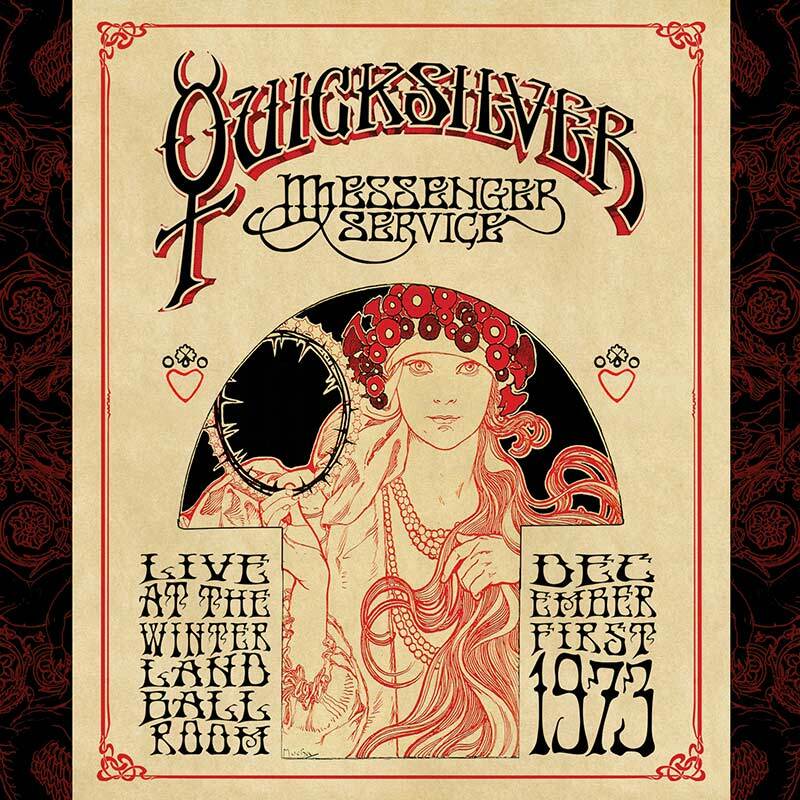 Another great live album from San Francisco’s Quicksilver Messenger Service captured at the height of their powers just after the release of their sophomore album, the critically acclaimed Happy Trails! 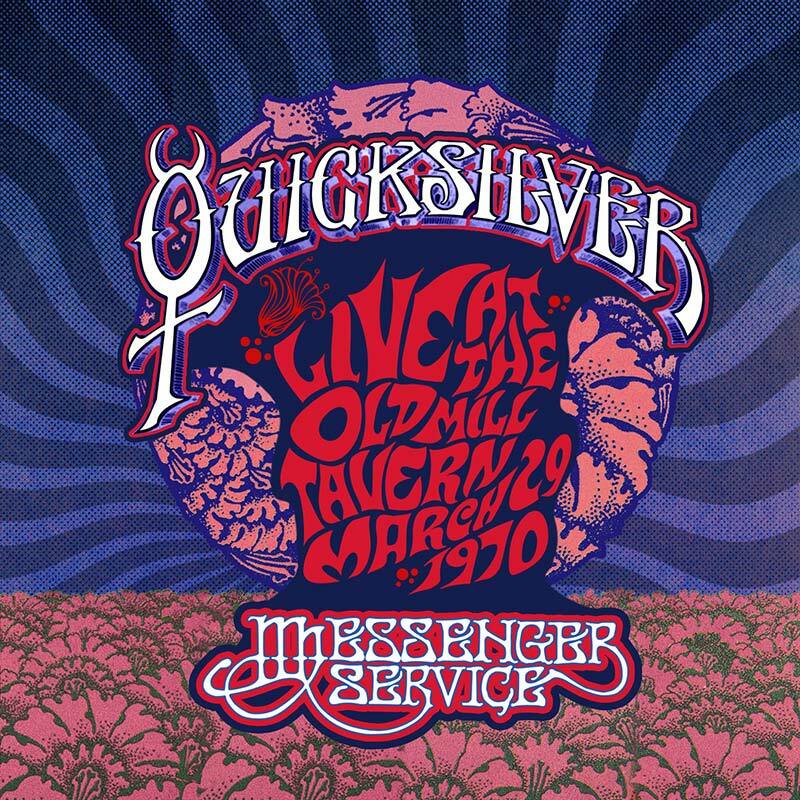 SKU: CLO0103CD. 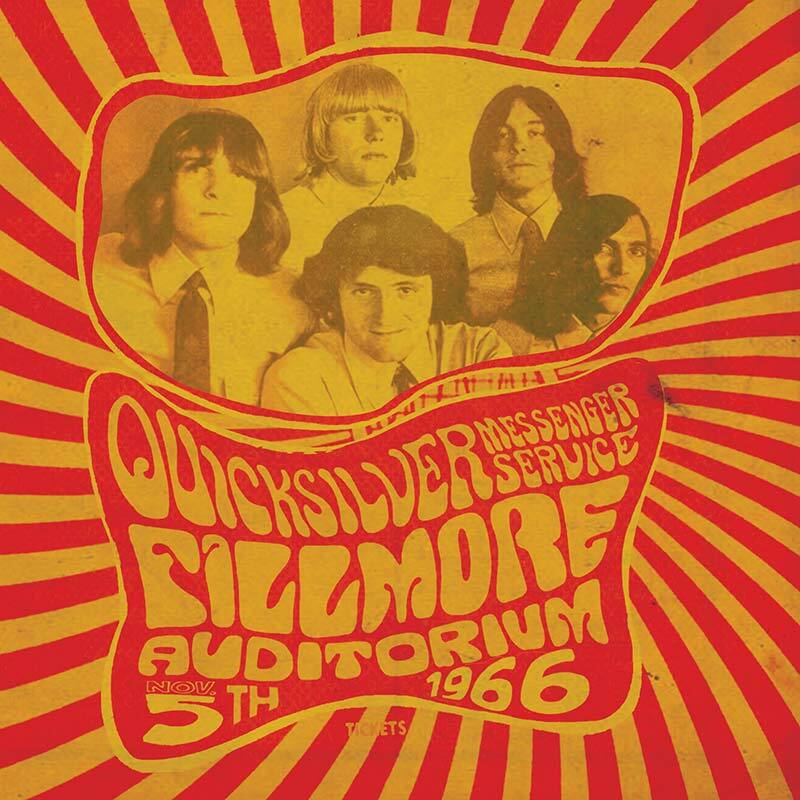 Categories: Audio CD, Purple Pyramid, Rock.